Lotus-style front end for LHARC. have Haruyasu Yoshizaki's LHARC.EXE program. 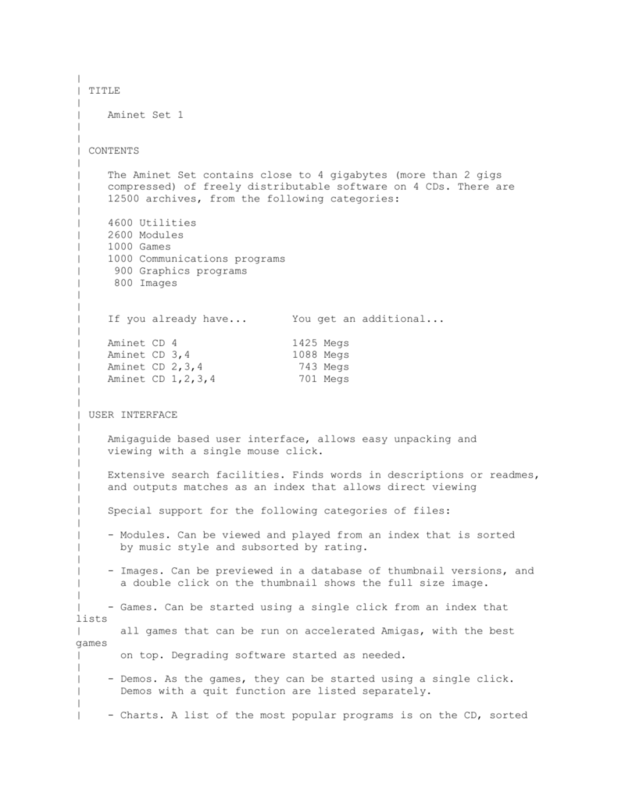 PATH statement (see your DOS manual for info on PATH). the author of that fine program. To start-up LHMENU simply enter "LHMENU [d:\path\filespec]". operation to be performed can be entered. This operation will ask for what files you wish to view. current disk in the current directory. the Update/Add operation will create the LHARC file. if the Update/Add operation is performed. files you wish to move. Again, wildcards are acceptable. LHARC file. Again, wildcards are acceptable. version 1.0, but has been added to version 1.12.
bears all risk as to the quality and performance of the software.